Kevin Spacey is now being investigated by police in the United Kingdom for alleged sexual assault. The claims made by The Sun newspaper in Britain state that a man who was 23 at the time has come forward to report the incident which allegedly occurred in Lambeth, London. The Metropolitan Police did confirm that they are investigating a report of sexual harassment but they would not disclose the identity when asked if the perpetrator in question was the Oscar winner and House of Cards star. Spacey announced earlier this week that he is ‘seeking help’ but did not disclose the nature of the help he is currently receiving. 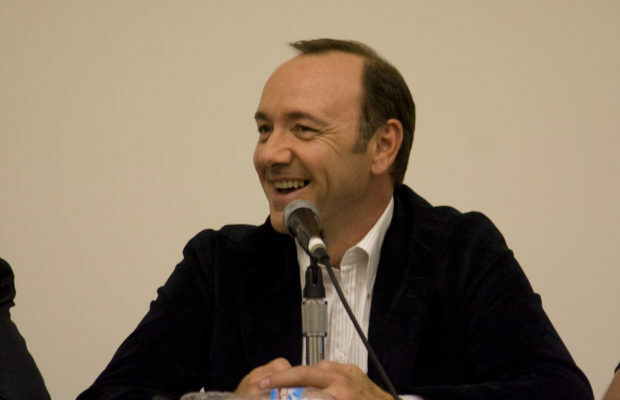 According to the details published in The Sun, an actor who has made the claims about Spacey said that he woke up while he was performing a sexual act on him. Spacey is said to have told his victim ‘Don’t tell anyone about this.’ The news comes amid a string of allegations made against the actor. CNN reported this week that he made the set of the popular series House of Cards toxic after assaulting people while filming. Netflix, who produce the show, have confirmed that they will not be renewing the series in light of the allegations made against the actor.